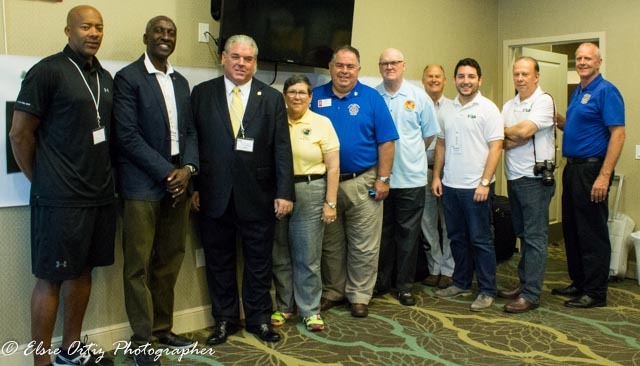 Rotary Youth Exchange Awards “RYLA took place April 10-12th here in Coconut Creek – A Great time was had by all teaching our Future Leaders on a variety of topics including Rotary’s Purpose, Diversity, Fundamentals of Leadership, Global Citizenship and Ethical Leadership! Team building played an important role and these kids really ran with the Ball! Thank you to Coconut Creek Mayor Becky Tooley for kicking off the Event and Welcoming the Kids to Coconut Creek! 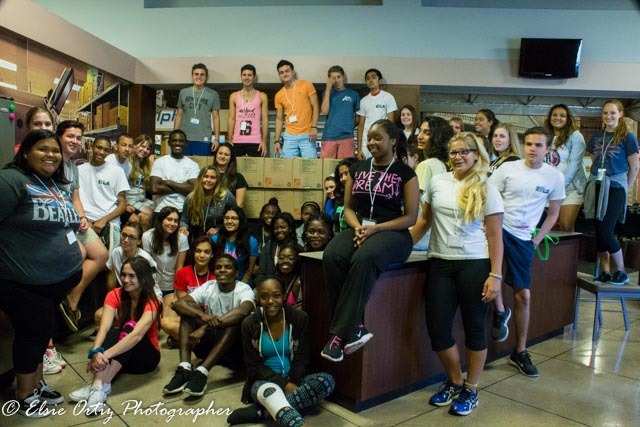 Thank you to Hampton Inn Coconut Creek and JA World for providing such a Great Facility for this event! Thank you to the many Guest Speakers that attended! Thank you to the RYLA Committee for your Dedication!